NO LOVE AT BAY AREA MEDICAL CENTER (WEBSTER, TEXAS) — AM I NEXT? Bay Area Regional Medical Center, a five-year-old, $200 million facility in Webster, Texas has announced that they will be closing its hospital facility and laying up to 900 workers as they file for bankruptcy. The nine-story, 375,000-square-foot Bay Area Regional Medical Center facility opened on July 21, 2014, with 104 patient suites, including 22 intensive care unit rooms. The acute-care hospital also provides a full-service emergency room with 11 treatment rooms, three cardiac-catheter suites and five operating suites, including one hybrid operating room which functions as a dual cardiac-catheter and operating suite. The facility is supported by a 6-story parking garage and accommodations of 675 vehicles. Plans to add an additional two floors to increase the number of beds to over 250 will accommodate population growth in the area. Because Webster, Texas lies in a known tornado-hurricane zone, the hospital has been specially engineered to withstand excessive winds. To be noted, CEO Jones assumed his current position after the death of predecessor Tim Schmidt of pancreatic cancer in May 2017. The 191-bed hospital, which was built through a partnership between Medistar Corporation and Surgical Development Partners and is owned by Houston-based Medistar Corporation. There was no mention of Medistar’s Webster Medical Plaza which was to provide adjacent medical offices in close proximity to the hospital. This is the type of story that makes you wonder about the status of healthcare reform post ACA (Affordable Care Act) that saw insurance rolls, especially under Medicaid, dramatically increased with no corresponding increase of facilities, physicians, and diagnostic equipment. 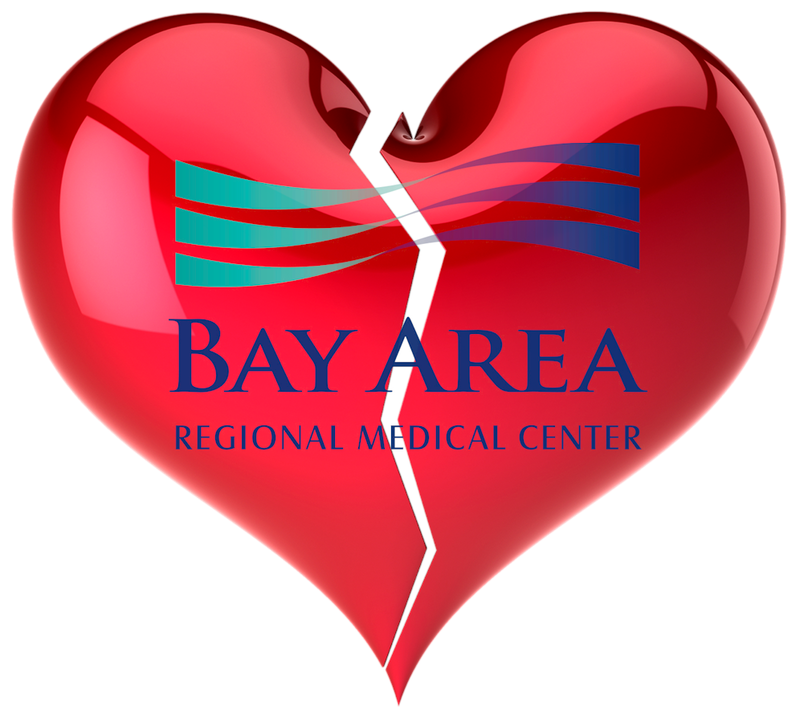 To allow a modern facility such as the Bay Area Regional Medical Center to die is inexcusable. But one wonders if this bankruptcy is a ploy to legally reduce debts by converting them into equity and to allow another, more politically-connected, operator to assume control over the facility “on the cheap?” In any event, it is the employees who will suffer.